Hey there! Been more than a while that I posted something on a Tech Tuesday, isn't it? Well I don't get much time, what can I do? And I miss being here a lot! :/ Anyways, lets get to the business, and I welcome you all to my blog on this wonderful Tuesday afternoon! So today we are here to discuss certain little "tweaks" which can help you speed up your favorite web browser, Mozilla Firefox! These have been discussed at many places, many a times, but not in detail as we, you and I, shall do today. 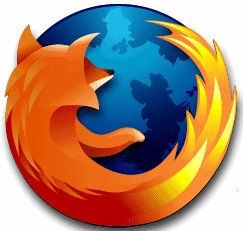 Why are we discussing Firefox? Well, it's my favorite web browser since last 7 years at least! It has topped the charts for years altogether, and being in close competition with the Google Chrome once it was launched. 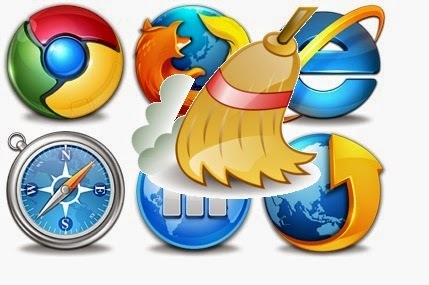 Though, one will have to agree, it maybe the case that home users are preferring Chrome just because of their "Google-Tainted lenses" but for the developer community and also the "Not Google Blind" users, Mozilla Firefox has ruled the day, ALWAYS! So let's get to the discussion. 2. Double-click network.http.pipelining and network.http.proxy.pipelining so their values are set to true. 3. Double-click network.http.pipelining.maxrequests and set this to 8. This will dramatically reduce page download times. Those who have a fast Internet Connection and use general purpose Internet, should definitely go for it. Don't set the value beyond 8, since there's no point of setting the value beyond 8, and not less than 4, again which'd be pointless. If you have a slow Internet Connection, or you access traffic sensitive websites, which are unable to handle many request at a time, or ban you for a DoS attack if you try to access them again and again, you should not go for pipelining. What exactly happens behind the scenes? Normally, HTTP requests are issued sequentially, with the next request being issued only after the response to the current request has been completely received. Depending on network latencies and bandwidth limitations, this can result in a significant delay before the next request is seen by the server. HTTP/1.1 allows multiple HTTP requests to be written out to a socket together without waiting for the corresponding responses. The requestor then waits for the responses to arrive in the order in which they were requested. The act of pipelining the requests can result in a dramatic improvement in page loading times, especially over high latency connections. Now all that simply means, you request a page multiple times in one go, making the server respond to all those, thus the responses are combined as one, giving you a faster result. Now since Firefox is capable of sending 8 requests at a time, you should not set the maxrequest value above 8. And also, since Firefox sends 4 requests by default, never make the value go below 4. Always know what you are doing before you proceed, okay? Yes you heard that right! Rather, read that right. Actually flash is such a disaster to memory. Most of the websites have flash content which is of no use. 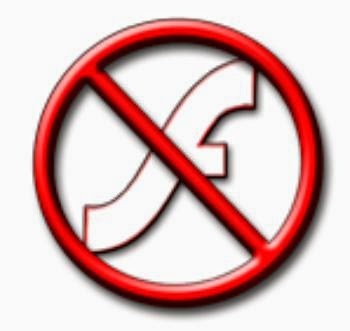 Of course video websites, like YouTube, and all, won't like if you do so(even though they have the workaround of an non-flash video player, thanks to HTML5), still disabling flash is for your own good. Mostly it would prevent annoying ads, or popups in some cases, save you your data, and blah blah blah! Most importantly it would help you to save your Computer Memory, which would let you have a more easy experience with the web browser. You know how to do that? No? Well simple. Get some extension like Flashblock, or go to Addons(Ctrl+Shift+A) -> Plugins -> Shockwave Flash -> Ask to activate. Now Ask to Activate is a safer option than Disable since on pages where you need Flash, you can simply enable them with the help of a ribbon that would run on top asking you to enable flash. Though disabling on the other hand will make you enable it and disable it whenever needed and not needed respectively. This option will disable flash on all pages unless you click on the ribbon and reactivate it. I guess these are safest tips. I have a huge set of settings that can help you make the performance be even better, but well most of them have associated risks. I will discuss them all in total maybe later when I get more time to do so. For now do these and have fun. These will help you all a little bit, if not a lot.